From its humble beginnings as one of the first Bay Area worker-owned co-ops, to its time during the ’80s and ’90s as a punk and metal venue, to the current incarnation today, where it houses a variety of collective organizations stewarding resources for the general public, the Omni Building in Oakland, California has long been a beloved institution. 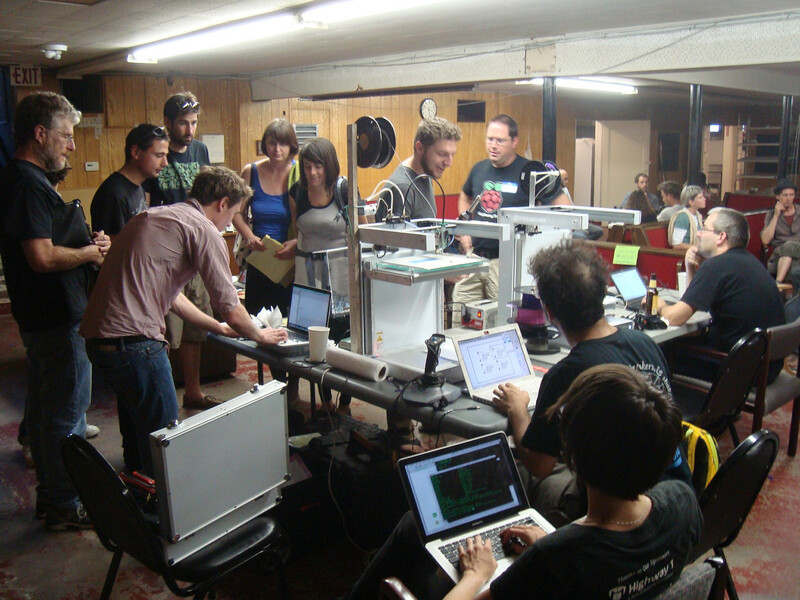 People working at Sudo Room, a publicly accessible hackerspace at the Omni Commons. Photo courtesy of mk30. Currently it is housing the Bay Area Public School, a free university; Sudo Room, an open-to-the-public hackerspace; Counter Culture Labs, a community lab and science collective; Food Not Bombs; La Commune, a worker-owned cafe and bookstore; several small presses; a print shop; as well as a variety of other collective organizations providing artistic, scientific, technical, and learning resources. People working in the Omni Space during initial build. Photo courtesy of mk30. 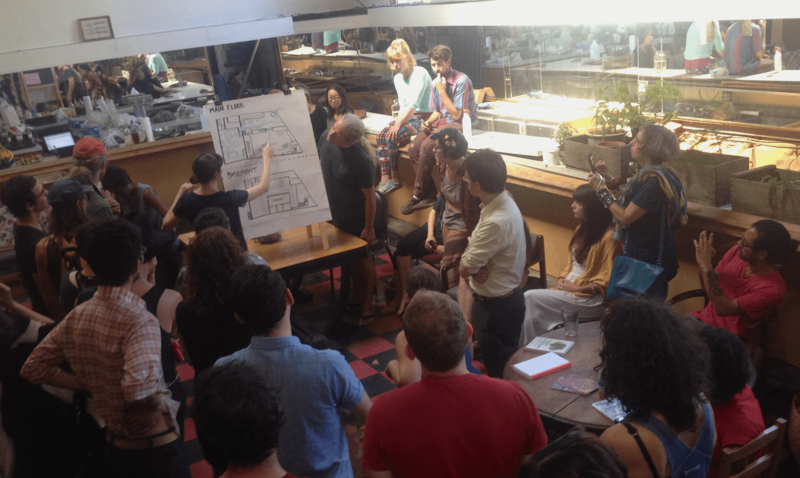 A group of people in the Omni building organizing and designing the space. Photo courtesy of the Omni Commons. Now the collectives involved in the Omni project want to raise the bar on publicly accessible open collectives by doing safety renovations and modifications, and making it fully open to the general public as the Omni Oakland Commons. They are currently raising money via Indiegogo, and if you donate today all donations are being doubled, up to $21,000. 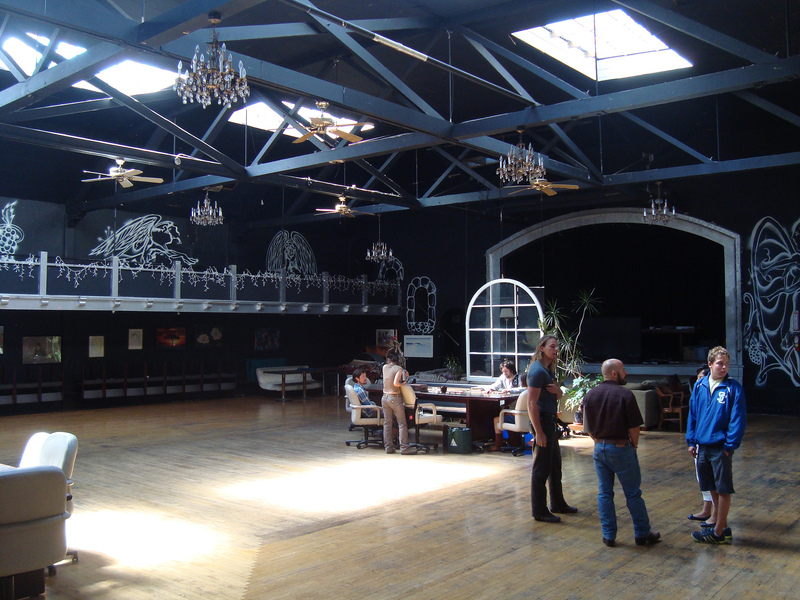 If enough donations are received there are plans to buy the building outright and turn it into a community land trust, so that the space will be available for decades to future makers, artists, citizen scientists, and learning pioneers. Check out the video below for more details, or head over to the Omni Commons to learn more!